One of my favourite labels Soundway have today announced the imminent release of the debut album by Batida (brainchild of Angolan/Portuguese DJ Mpula aka Pedro Coquenão) which combines samples from old 1970s Angolan semba tracks with cutting edge electronic dance music (such as kuduro) and dance, graphics, photography, radio and video, as well as taking in politics and social commentary. 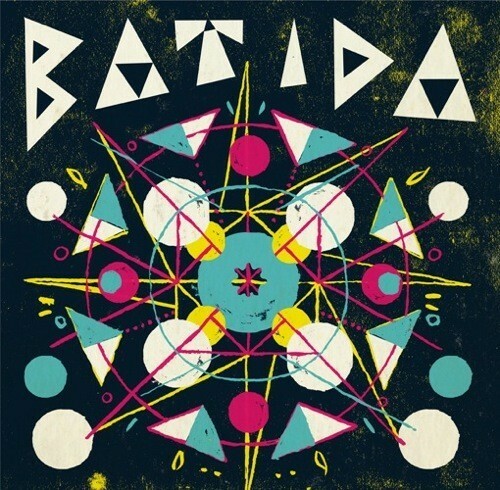 Batida is a reinterpretation of Angola’s musical past, bringing it firmly into the modern day. 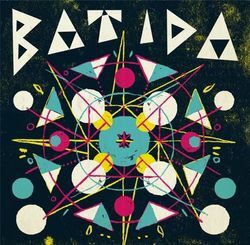 Contemporaries Buraka Som Sistema featured Batida on their FabricLive 49 album but it is Batida's at times more melodic approach to kuduro that sets this debut LP apart. The album, also called "Batida", is the first of a string of brand new projects that presage a new direction for Soundway for 2012 and beyond. 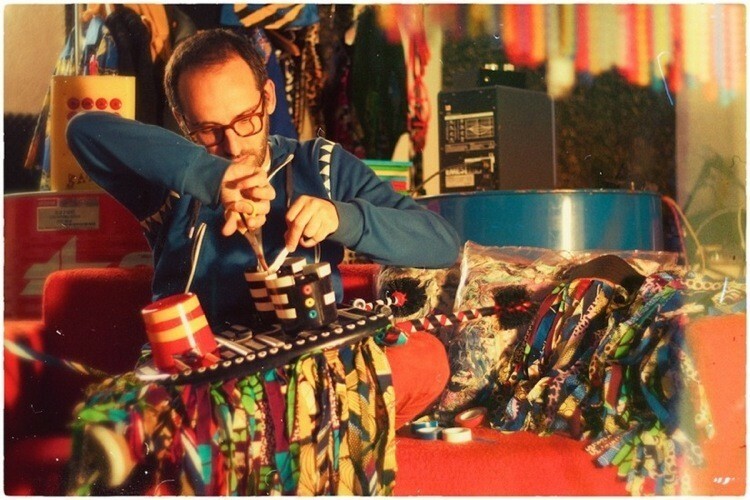 Championed mostly for their work in un-earthing and re-releasing classic, rare and vintage tropical recordings, Soundway have started signing new acts that have drawn on and been inspired by the kind of music found on the label’s groundbreaking compilations and re-issues. "Batida" is the first album from a contemporary artist to come out on Soundway Records. "Tirei o Chapéu" means "I took my hat off" and on this track Angolan MC Ikonoklasta, who provides the lyrics, pays homage to young kuduro artists who, inspired him to venture into alternative rhythms to hip hop downtempo beats. There will also be a high energy live show featuring dancers, live samples, percussionists, MCs alongside visuals and images (both archive and new) of Angolan streets, war and fragments of tribal life.